The Interface Model MRTP is a drop in replacement from AMS Instrumentation & Calibration, for their popular 0.2 model MRT. 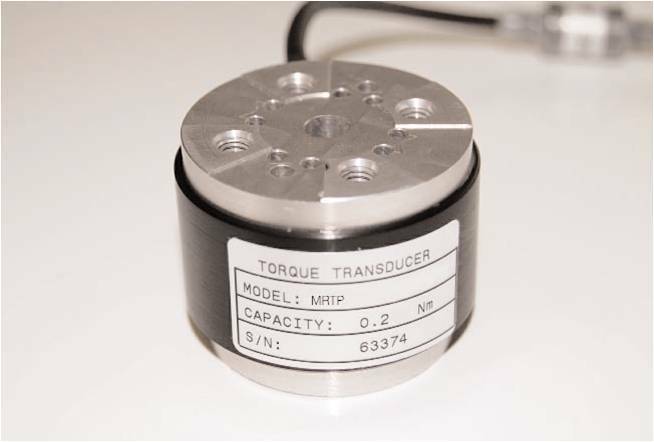 The MRTP Torque Transducer prevents overloads with 7 times unique overload protection and is designed for 35lbs thrust. Application use includes test machines, medical applications, wire testing, encoders, and electronics parts.